The brief heat wave (No really! 5 above normal temps for 5 days = heat wave) has passed on and snow and cold is returning to the Alps. This means the forecast is filling with snow and that’s good for the last minute snow hunter. Meanwhile the amazing dumps of snow in the US just keep on coming. 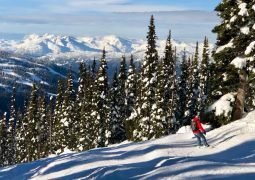 This week our picks come from Italy, Austria and an incredible luxury pick in Breckenridge, Colorado for those looking for maximum chances of powder..
Here’s our pick of the deals this week. We’ve found another Austrian, all inclusive package for beginners consisting of flights, transfers, half board accommodation, all equipment and 6 days of tuition including lift passes. 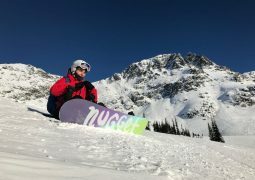 Soll is a great resort for beginners and with 6 days of tuition you should be able to get out and explore a lot of the mountain in your week on the slopes. The all in price we’ve found is £1131 per person based on two sharing and is for flights out of Gatwick on the 16th March. There’s added bonus of the included transfer being just 1:15m from Innsbruck. The forecast for Courmeyeur is looking great for fresh snow this week as winter returns to the Italian Alps. 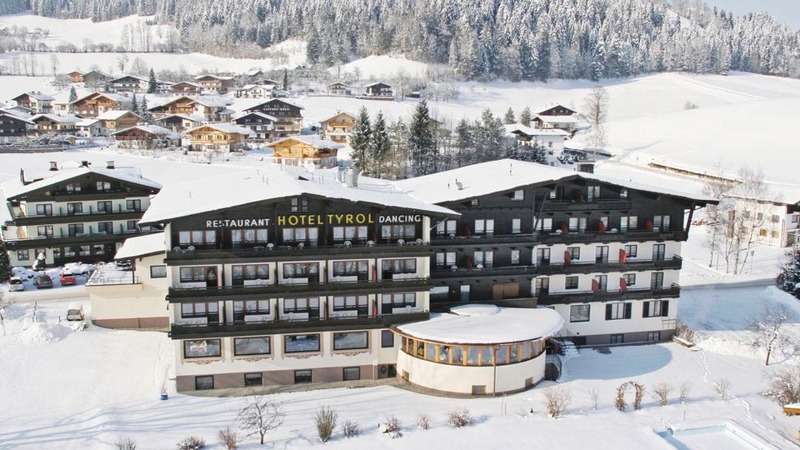 This is a half board option in a typical small hotel and the current price each including flights, board/ski carriage, transfer, accommodation and lift pass comes in at a pretty amazing £776 per person based on two sharing. You will be 5 minutes from the lifts on foot or you can take the free mini bus from the hotel. 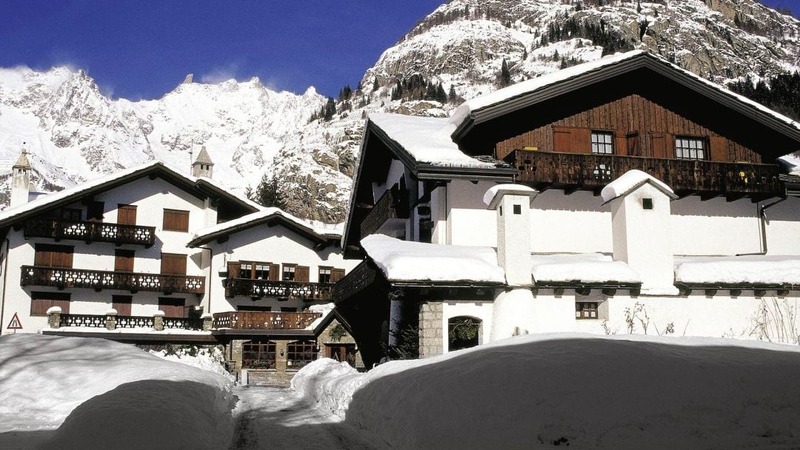 Cormayeaur is a great resort for intermediates with over half the pistes rated as red. The snow may have returned to Europe this week but we still can’t ignore the fact that over in the states some resorts have stopped measuring in cm and switched to meters to measure the snowfall. Breckeridge in Colorado is having amazing snow right now with more in the forecast for as far ahead as we can see (10 days). This option is in a slope-side hotel with a lift right on the door step, in fact there’s a chair lift on the premises. The option we have here is room only but there are options for breakfast and even half board at the hotel. £2739 each, based on two people sharing and includes flights, accommodation, lift passes and transfers (Lift pass is over £500 on its own). Flights (British Airways) depart on the 20th March from London. To come up with our picks we use a variety of online tools to help us home in on the best snow options each week. 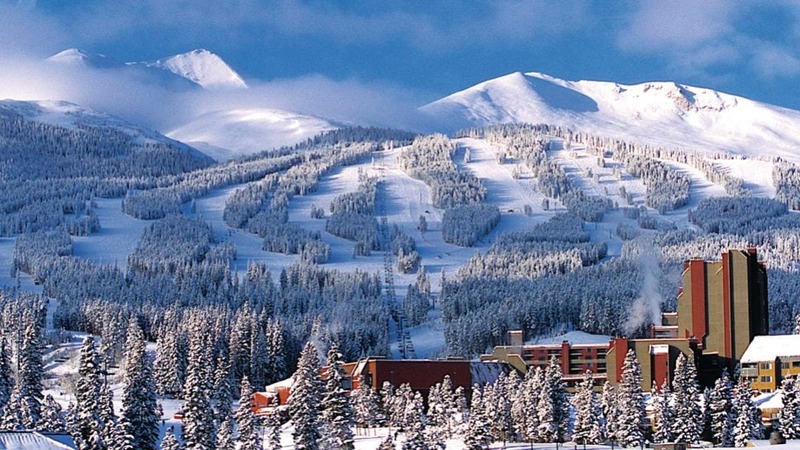 On The Snow is great website packed with data and forecasts on almost every resort on the planet. Windy.com is responsible for us losing many hours in the office. There’s so many options to play with here. Crystal Ski is a company we have used many times for our annual trips and their website contains much more than just a list of holidays.